In 2005, Special Collections Librarian, Dr Donald Kerr, purchased the Pulp Fiction Collection from an Australian collector. The 850 ‘pop culture’ volumes were acquired to counter but also to complement the older book collections. There are detective novels, westerns, science fiction, sports novels and romances, most of which were published in Australia. 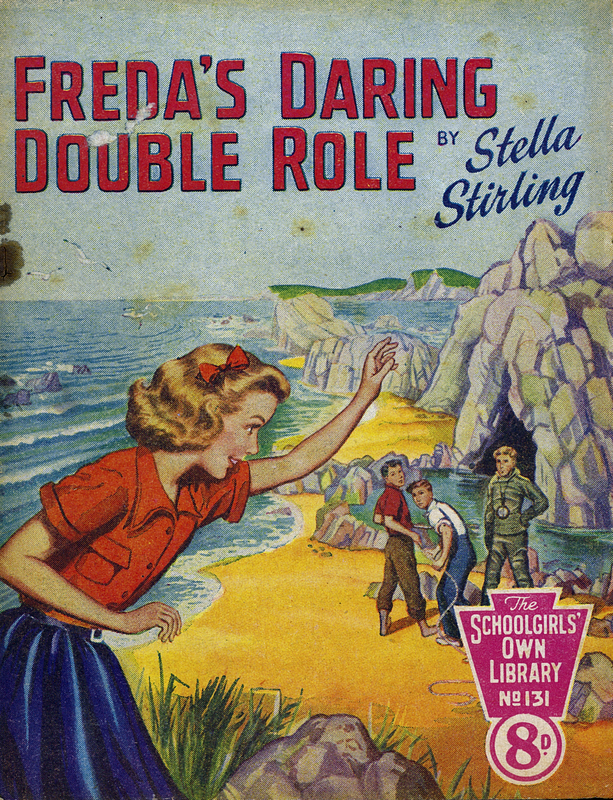 Stella Stirling, “Freda’s Daring Double Role,” ourheritage.ac.nz | OUR Heritage, accessed April 20, 2019, http://ourheritage.ac.nz/items/show/11240.